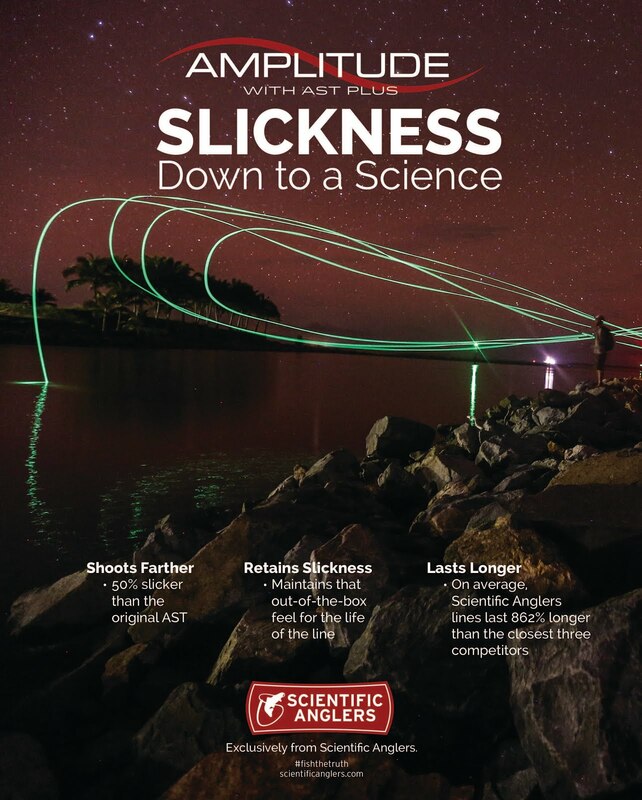 Last year RIO Introduced the DirectCore Flats Pro Fly Line. 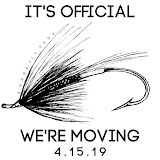 It quite honestly has revolutionized what a saltwater fly line should be. 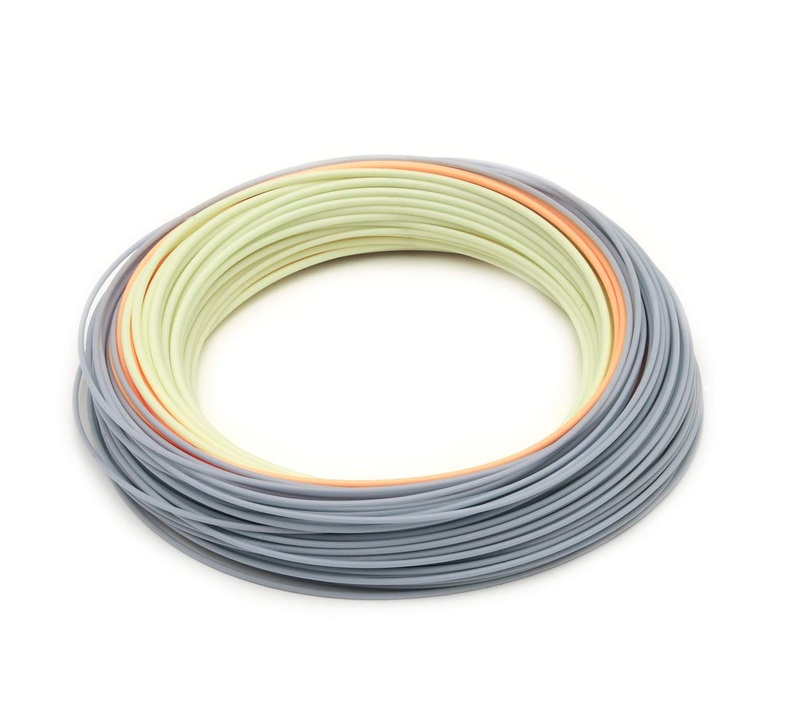 Key features are: Easily stretch straight or annealed and lays straight on the water. In one little quick tug all the coils fall out of this line and it will cast accurate and lay straight all day long. Then comes the real benefit...You are directly (DirectCore) connected to your fly. 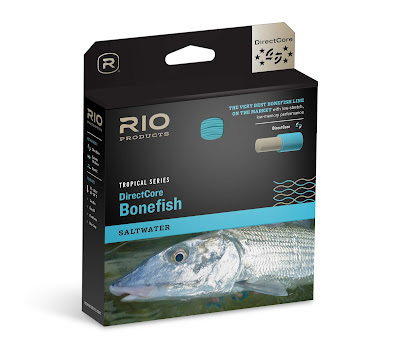 Built on the traditional bonefish taper this new DirectCore Technology line makes long efficient cast with great turnover and easy presentation. The long rear taper cast smooth, tight loops while the DirectCore core retains necessary stiffness for hot conditions. 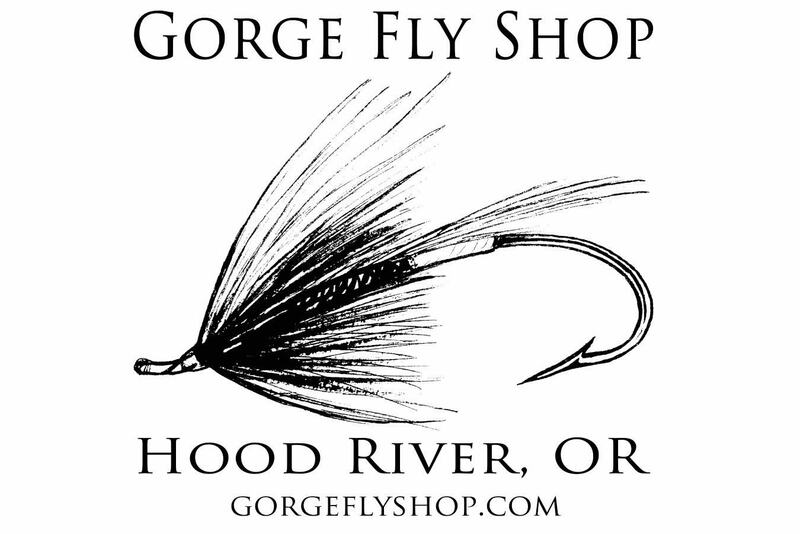 Find RIO DirectCore Fly Lines at "The Gorge"